Venice is an extremely underrated Marlin destination. While targeted tuna we often get Blue Marlin crashing the baits. If you would like to target marlin exclusively, we can change the trip purely marlin. We use live bait and lures to entice marlin around the floating oil rigs. Our typical marlin is in the 100 to 350lb range. Some of the best months to target marlin are in the Summer. 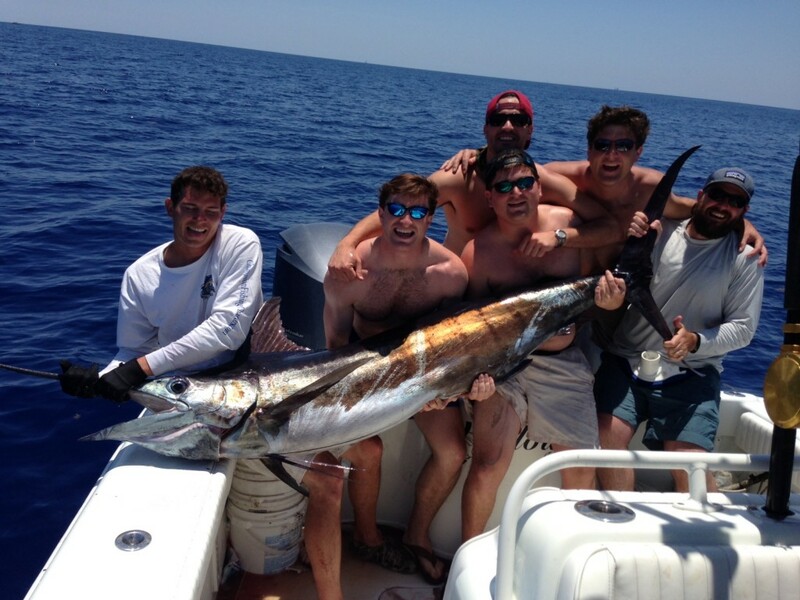 Fighting a marlin is one of the highest thrills in sportfishing. The jumps and runs are absolutely epic. 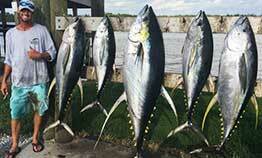 While fishing for marlin, you will also get mahi, wahoo and of course a Venice speciality: yellowfin tuna.